Are you an expat parent in Singapore, pulling your hair out over curriculum choices? We totally understand! With so many international schools and curriculum offerings, there is no shortage of options and no easy decision. Cue choice paralysis. But of course, you might have noticed that there is now a crowd favourite among globetrotting expat parents – the IB curriculum – and it is not without good reasons! Being on the go and hopping from country to country is all part of the expat life and being a global nomad, familiarity and continuity do not always come by easy. But the beauty of the IB programme is that whether your child is in Singapore or South Africa they have the option of continuing their education within the framework of a single curriculum. Less disruption, fewer concerns about having to adapt to an entirely different programme. There are close to 5000 schools in 153 countries that offer IB programmes and they all largely follow the same principles and philosophy governing the IB. The IB curriculum was very intentionally created to fulfill the needs of mobile families. 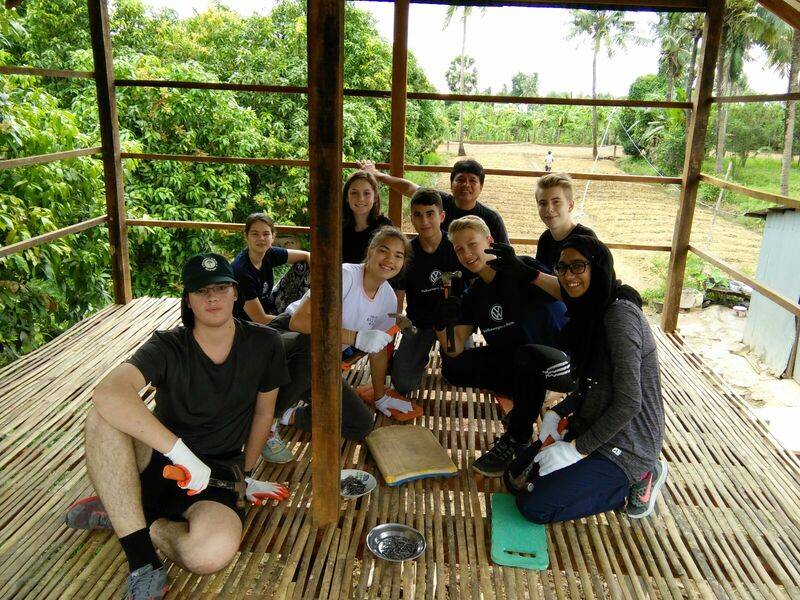 It guides students to capitalise on their international experiences and make the best use of them. Kids who have had the opportunity to live around the world, have unique interactions, observations, questions and worldviews. The IB programme acknowledges this and gives students the tools they need to harvest and reap the fruits of their international adventures. The goal of the IB programme is not to simply produce students who score impressive grades and go their merry way. Rather the goal of the programme is to groom students to become powerful global citizens who can bring the impact of their education beyond school and into society. One of the biggest complaints parents, employers and graduates have about education systems is that they are not changing to adapt to an evolving world. The IB programme, however, has its way of keeping up with the world! Instead of just delivering content and knowledge, the curriculum uses units of inquiry such as “How the World Works”, “Sharing the Planet” and “Globalization and Sustainability” to teach students frameworks and give them a toolkit to use when making sense of the world. Students are encouraged to think, explore and discover knowledge instead of just receiving knowledge from someone else. The entire framework is very adaptable, relevant and useful across time thus equipping students with the skills they need for tomorrow’ world! Gone are the days when students were made to feel like if they are good at mathematics then chances were high they would not excel at languages or if they were good at physics, they could not also be good at art. 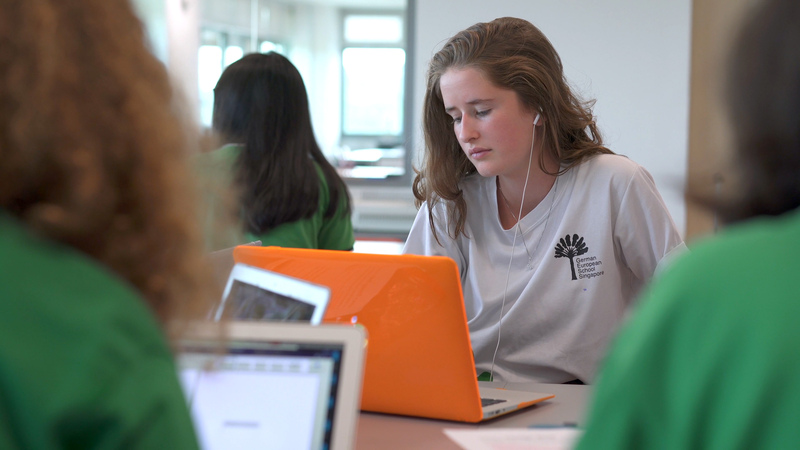 The IB encourages interdisciplinary learning and motivates students to see the connection between different subject areas and students study a balance of subjects across disciplines (e.g. Language and Literature, Individuals and Societies, Mathematics, Sciences, Arts etc). Students are able to package different skills together and that is something the current job market really loves! Want to learn more about the IB programme? 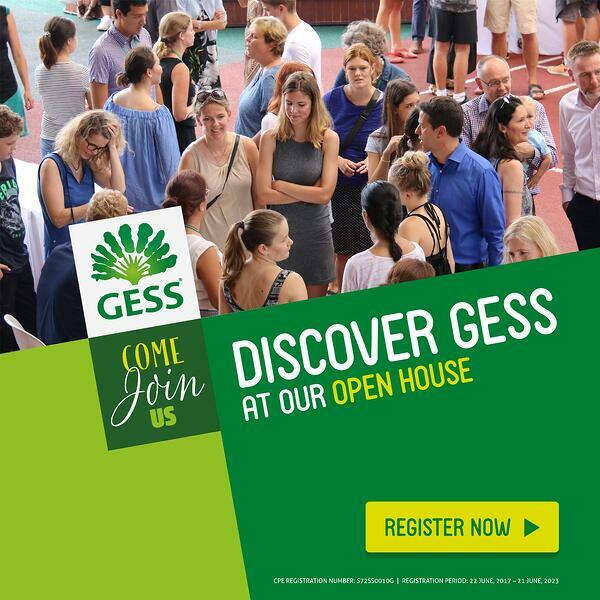 Join one of our upcoming Open Houses and hear directly from our academic experts! How to Get Your Child Excited About Reading!